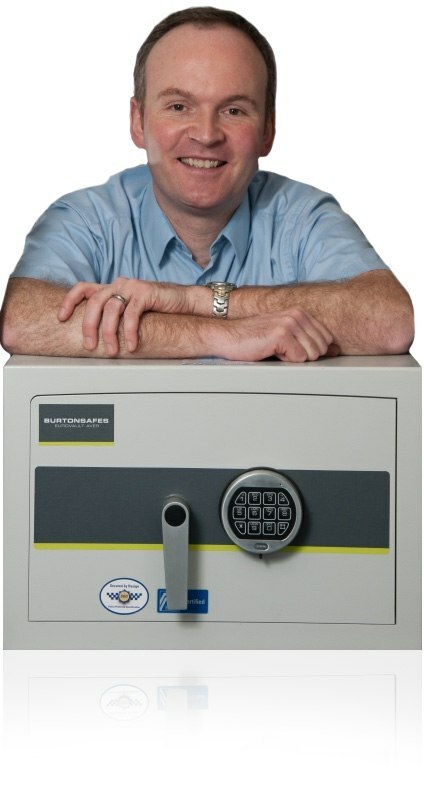 Barrington Security limited are agents for Burton safes, Chubb safes, Churchill, Charvat Safes, Dudley safes, Gunnebo UK, Kaba, Phoenix safes, Rosengrens safes and Securikey. Established in 1989 to carry out specialist installations and removals of safes and machinery. Since then the company has grown from strength to strength and has developed into Northern Ireland's leading safe & security equipment supplier and installer. 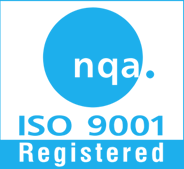 Barrington Security are also the only safe supplier and installer with ISO 9001 quality certification. 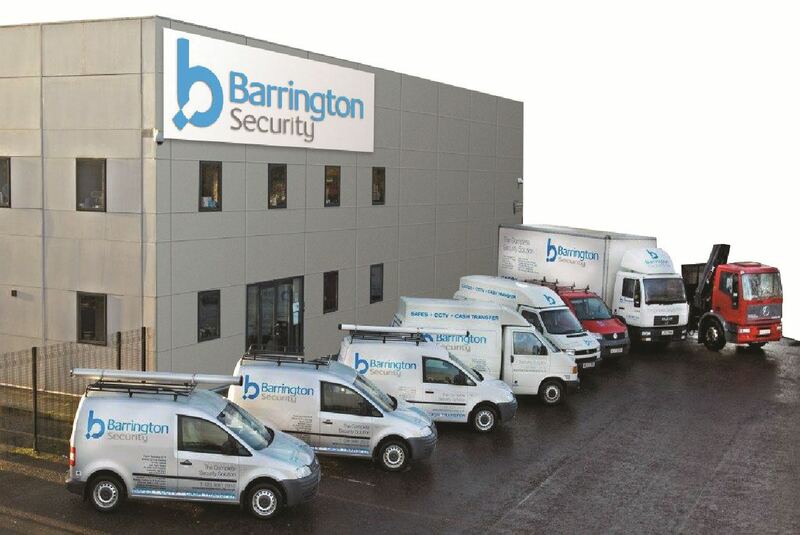 Barrington Security is a family owned and run business that operates from large warehouse/office premises located in Carryduff Business Park which is just outside Belfast & is open to the Public as well. Barrington Security also can supply and install air tube cash transfer ( pneumatic cash transfer) systems. These cash transfer systems are capable of transferring money very quickly. Barrington Security can also supply the transport capsules to suit 63mm/90mm and 110mm systems. Barrington Security provide their customers with a complete security solution from the initial sales, through the order/design process, installation, commissioning and support.